My name is Kimberly. I am a wedding and maternity photographer based in beautiful Tucson, Arizona. I love being a wife to my incredible husband. He is a man who encourages me and loves me unconditionally, and for that I know I am blessed. I love being a mommy to two ridiculously adorable little boys. They are my true purpose in this world and I am forever grateful I get to spend everyday with them and watch them grow. I love my part-time "job" with Casa de la Luz Hospice. I was touched by their compassion in 2008 when my father received hospice service. After his passing, I felt a strong calling to work for them and have been a small part in this amazing organization for 8 years now. And lastly, but most certainly not least, I LOVE photography. I love that I get to capture vibrant, beautiful, real moments that will last forever. I love that with my camera, I am able to produce a product that shows the way I see the world, in all it’s beauty. I strive to show you your beauty in every image I produce. I want to provide you proof that you, your family, and your love is beautiful. Your love story is beautifully unique and worth celebrating. Let Lilie Photography capture every sweet moment and leave you swooning over your images for a lifetime. 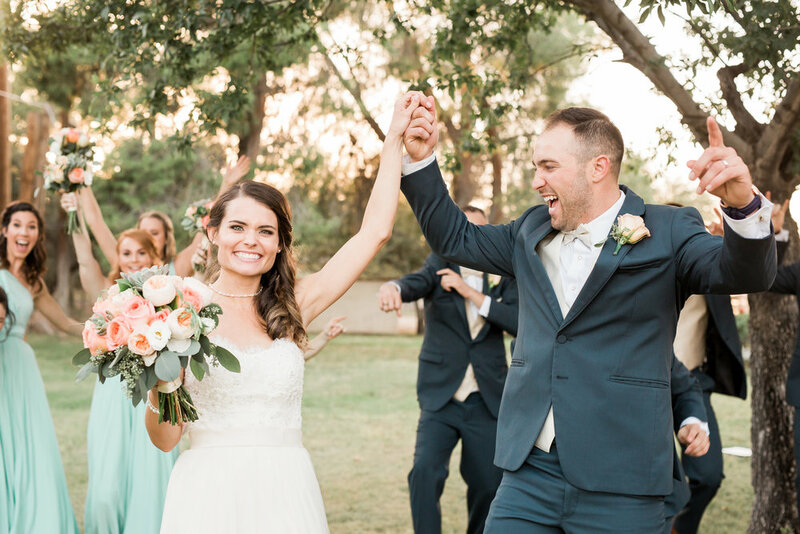 Your wedding day with Lilie Photography is more then just vibrant and beautiful photography, it is about the full experience starting today to well after you say your "I do." Motherhood starts here. To Lilie Photography there is nothing more beautiful then a mother-to-be. Let her capture your beauty and natural glow through a relaxing and memorable experience. "I feel like people are missing out if they don't use you, I am so glad we switched photographers!"